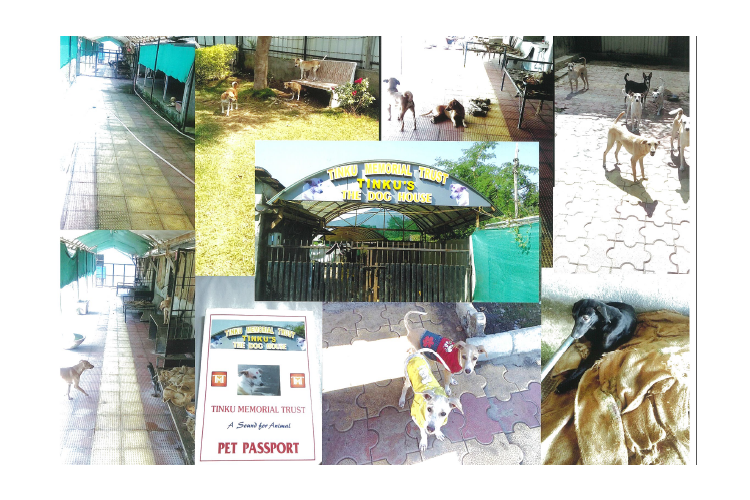 The story of Tinku Memorial Trust started with Mrs. Shital Raichura’s affection towards dogs. She had a dog called Bobby and her affection towards her was so strong that she could really understand the feelings and language of the dog. Soon after her marriage she moved to Surat with her husband. They soon discovered a dog near drainage in Surat on 6th October 2005 which was almost a month old. The dog was treated by a veterinary doctor. It was found that it was unable to listen and bark; hence it was adopted by the couples with a noble cause of taking care of the puppy and named it Tinku. It was August 2006 when a flood hit Surat and delivered a huge damage to many lives. The Raichura couple had to move to Vapi and Tinku was moved to Rajkot and a person was appointed to take care of it. The couple would visit the dog every month. Tinku died at 17th February 2010 at Rajkot. At Vapi, Dist. Valsad, Gujarat the Raichura couple bought a land to start Tinku’s Dog House in the memory of Tinku. It was the beginning of Tinku Memorial Trust and a hope for dogs that don’t find shelter and food and are beaten up at streets. Now the Raichura couple has put their best effort to make sure that the homeless dogs do not face such situations. Every week they visit the dog house to meet the dogs and needless to say the dogs show extreme affections towards them. The couple is very happy to help the dogs as they believe that they are contributing towards the society. 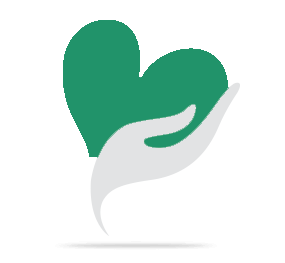 Your share could be as good as a donation for TINKU MEMORIAL TRUST! Not everyone can afford to take care of their loved ones. TINKU MEMORIAL TRUST's life can only be saved by donations made by kind people like you.